When you’re visiting a city for the first time, you have a lot of options to help you find cool places to go. You can ask your friends and locals, or just surf around on the net looking for attractions. 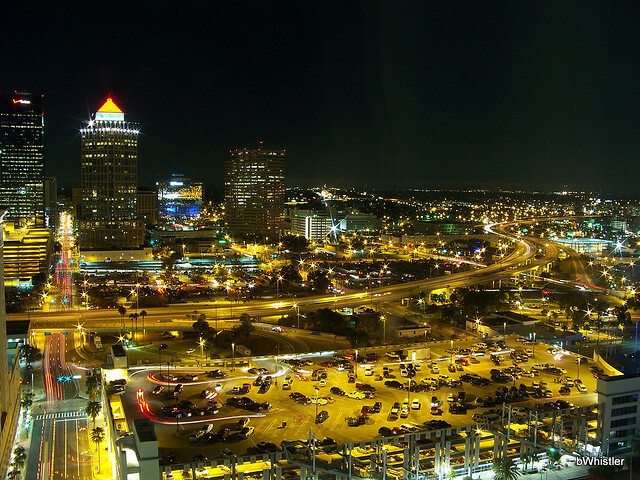 One city Mayor has decided to utilize foursquare in hopes of becoming your Tampa tour guide. Relying on the lists feature that foursquare provides, Mayor Bob Buckhorn and his office have generated expansive lists of things to do, see, and follow in Tampa, including city parks, attractions, dining and shopping, government buildings and public safety. Politicians are using social media more and more these days, from President of the United States, Barack Obama, to Mayor of Newark, New Jersey, Cory Booker. Tampa Mayor Buckhorn has taken social sharing to a new level though, becoming our virtual tour guide for the city of Tampa. On top of hand-picking places to go while you visit his fair city in the state of Florida, the Mayor has left tips at specific venues, suggesting you try different things at restaurants for example. This turns touring around Tampa into a bit of a scavenger hunt. Nobody knows a city better than its Mayor, right? Do you think more Mayors will get involved with social media, and specifically using foursquare in this way? I found it to be a perfect introduction to a city that I’ve never been too.